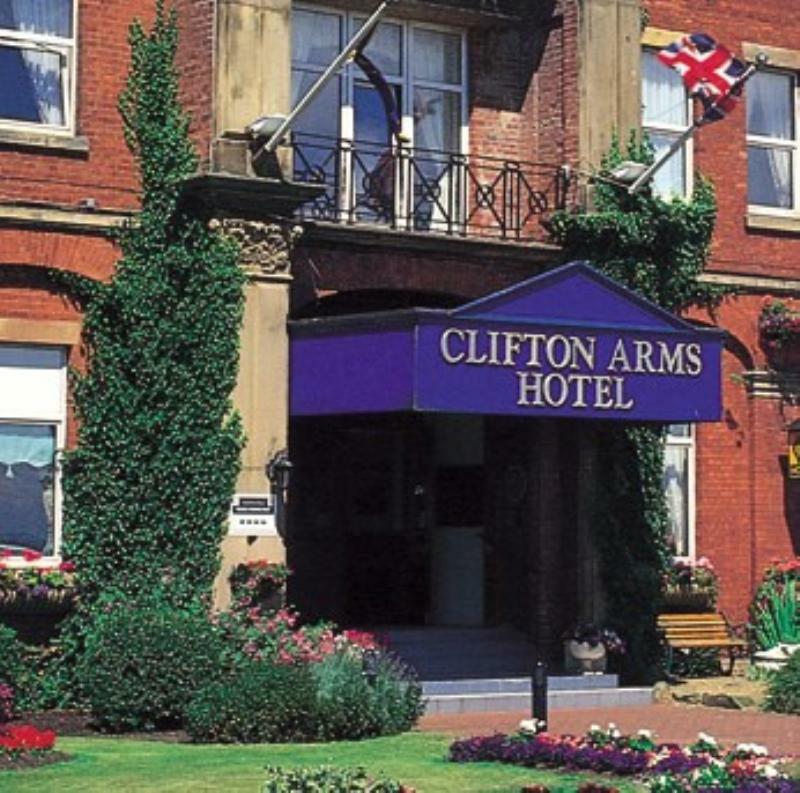 On the site of a seventeenth-century coaching inn, this sizeable seafront hotel now enjoys prime views of Lytham Green and the Ribble estuary; visitors also appreciate its hospitality and fine food. The recently refurbished West Beach Restaurant makes the most of the setting and offers intimate dining amid crystal chandeliers and heavy drapes. The kitchen focuses on British cuisine, with traditional and contemporary ideas sitting side by side. Potted Lytham shrimps are naturally one of the stars, but the menu ranges from rack of lamb with minted mash, roast sirloin of beef and sticky toffee pudding to scallops with black pudding and hollandaise sauce.